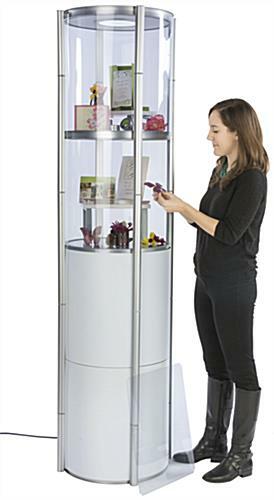 Ideal for merchandising products at a trade show, this pirouet portable collapsible showcase has 4 shelves and LED lighting to stand out in any environment. 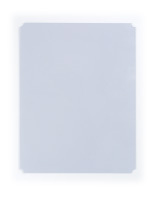 Use the 8 white and 8 transparent flexible panels to customize the display tower for every expo. 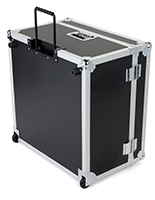 The clear lenses will allow booth visitors to still see within the twist portable collapsible showcase with interior lighting illuminating products, or leave out to allow access to the shelves. 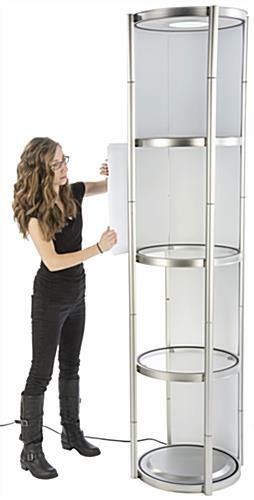 The trade show tower can be assembled in minutes, featuring a tool-free flexible frame that turns and snaps in place for a sturdy yet user-friendly design. 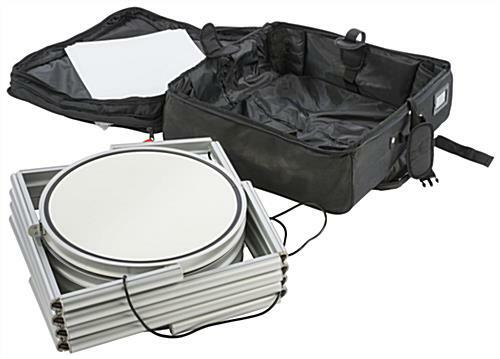 At the close of the event, pop out the panels, collapse the display, and pack away in the included rolling bag. 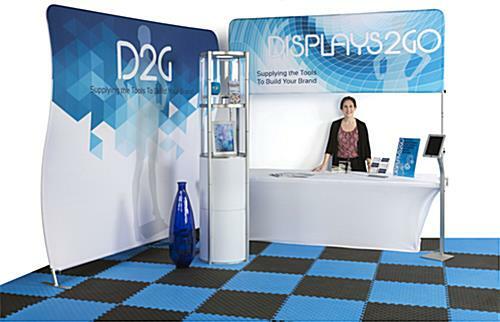 Standing over 6’ in height, this collapsible showcase will help attract visitors to your booth or improve sales in a retail environment! Easy to put up and take down- a little afraid that something will one day break if we aren't careful, but overall we are happy with this! Thank you for taking the time to leave your feedback about this product. 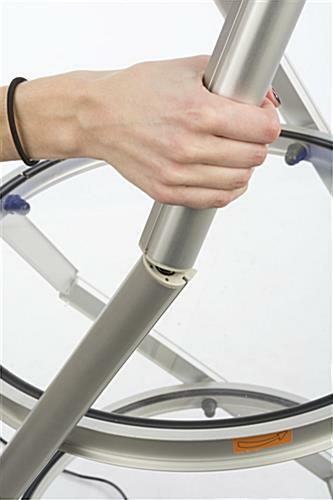 We're glad you're happy with your purchase, and we hope you get a ton of use out of your new twist tower. 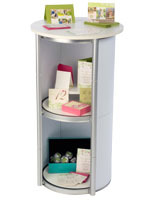 We are fans of this display tower, especially the portability and assembly. 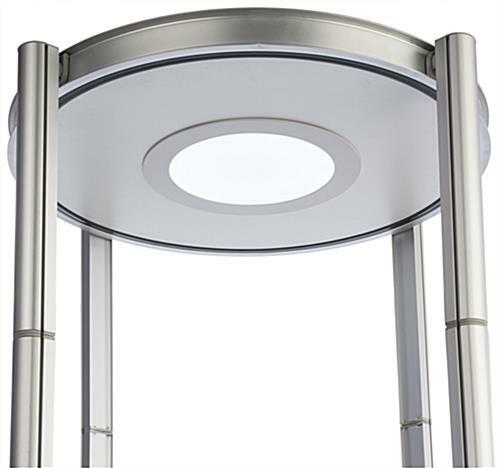 Very disappointed with the responses from D2GO when I called about an issue; The second set of towers we purchased, utilize a different lighting design that produces a bright/cool light. We cannot use the 1st set of towers (a dull/warm light) with the 2nd set due to this issue. When I called D2GO, I was effectively told that there was nothing that they could or would do to rectify this issue; no return of the first set, no exchange, no replacement light fixture - no help whatsoever. Thank you for sharing your experience, Roger. We love these products too, but we don't love hearing that you had trouble with your experience. We have passed this information on to our customer care manager and a representative will reach out to you shortly to see how we can better assist you. Thanks for your patience. I ordered 2 of the portable displays, they are great. 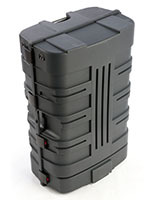 They are easy to move around in their nice carrying case, and so convenient to set-up. Couldn't have asked for a better product for the price. 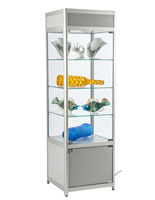 We bought this display to put product in at tradeshows. We loved it so much we decided to order 2 more. 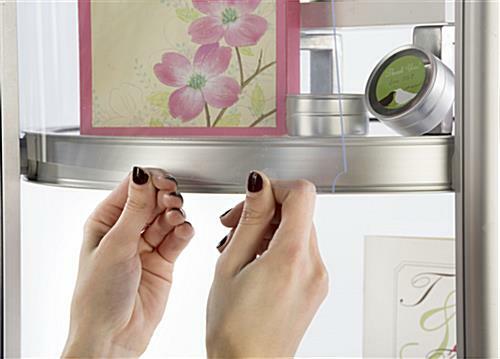 It is super easy to assemble and very high quality. 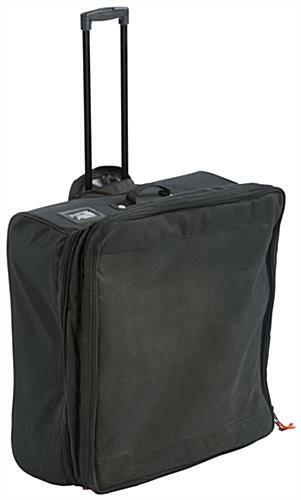 Very portable for it being relatively large when assembled. The only think I would change would be either lighting down the sides or lighting at the top AND the bottom. We think this review is awesome! We're so glad you're happy with the twist tower! 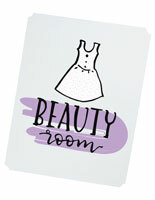 Thanks so much for taking the time to review and for shopping with us. As a display centerpiece for our product demo, this is perfect. The case alone makes a visual impact. 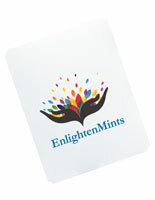 With our product inside, I think it will become a great sales tool!